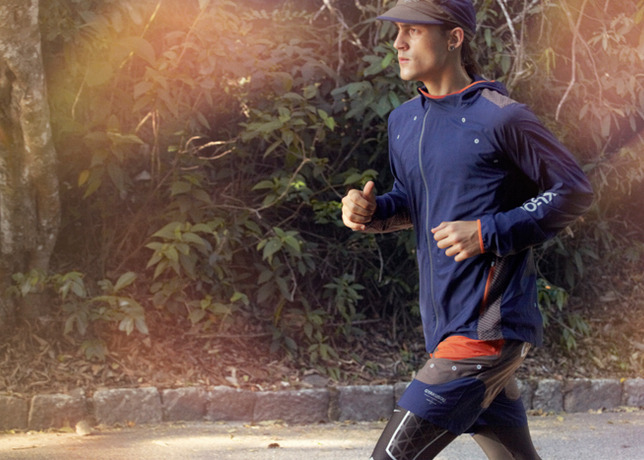 Nike presents a preview of the upcoming Nike x undercover GYAKUSOU S/S '13 collection. Nike presents a preview of the upcoming Nike x UNDERCOVER GYAKUSOU S/S '13 collection, the next chapter in the ongoing GYAKUSOU line. 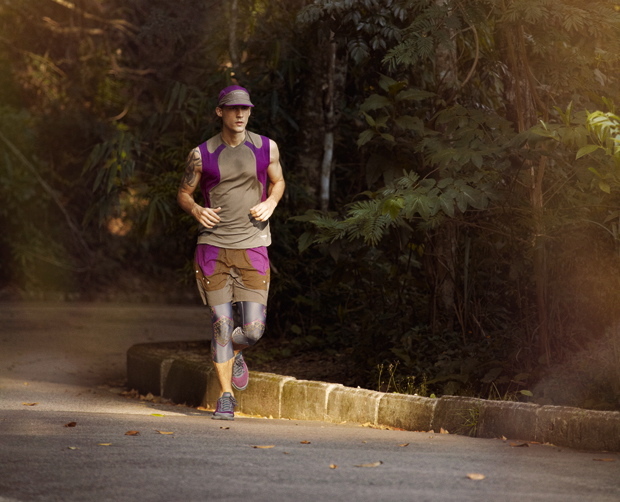 Now in its sixth season, the collaboration between Nike and Jun Takahashi's UNDERCOVER label continues to push the envelope with highly technical, fashion-forward running apparel. 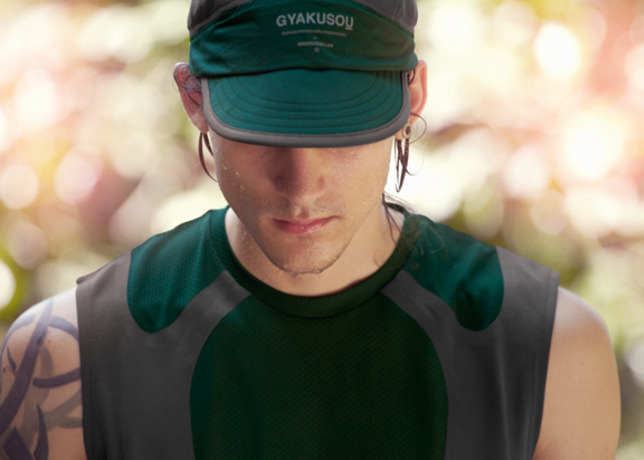 Featured in a series of shots staged in Rio de Janeiro, Brazil, the newest GYAKUSOU collection emphasizes lightweight, breathable designs to combat the summer heat. The Nike x UNDERCOVER GYAKUSOU Spring / Summer 2013 collection launches globally on March 2. Stay tuned to Sole Collector for further coverage.